The E3 Zuma is the ultimate cruiser! 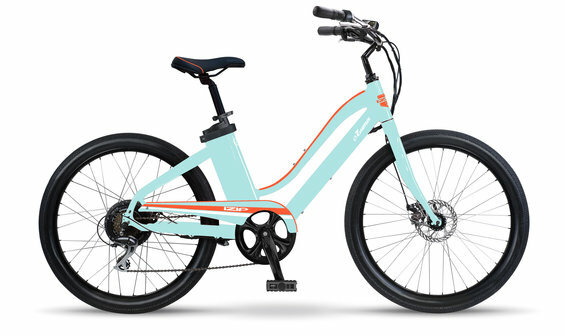 With a battery that will last up to 35 miles, you’ll be able to ride in style for hours on this Electric Bicycle The E3 Zuma is a simple, no-nonsense beach cruiser eBike that will get you where you’re going, whether at the beach or on the road. The cushioned saddle is made for comfort, ensuring that you’ll have an awesome ride no matter how long it will be. Coming in a variety of stylish colors and in Low Step and diamond frame versions, you’ll be sure to catch people’s attention when you ride the E3 Zuma.